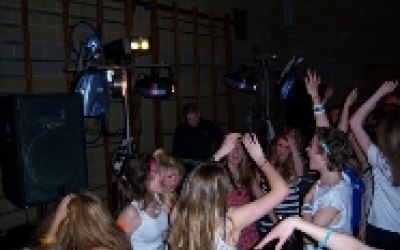 Mobile Disco based in Cheltenham, Gloucester Gloucestershire, providing you with the ultimate mobile disco. 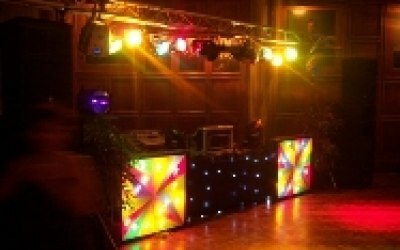 Our professional and reliable DJ?s cover the whole of Gloucestershire including Cheltenham, Gloucester, Stroud, Cirencester, Tewkesbury and all surrounding areas. 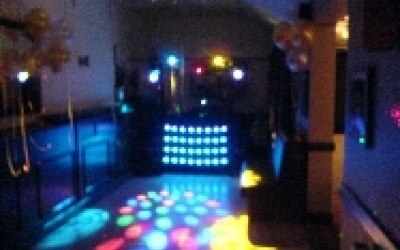 We provide mobile discos for all events including wedding mobile discos, private parties, birthday's, teenage & childrens' mobile discos and more! Our versatile DJ's interact with your guests expectations and requests throughout the night, to ensure an event to remember. 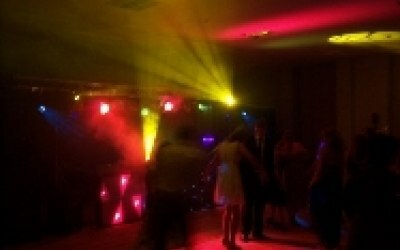 Get quotes from Monster Disco and others within hours.